C&I was one of 11 test sites selected to be part of the national nursing associate pilot across England. 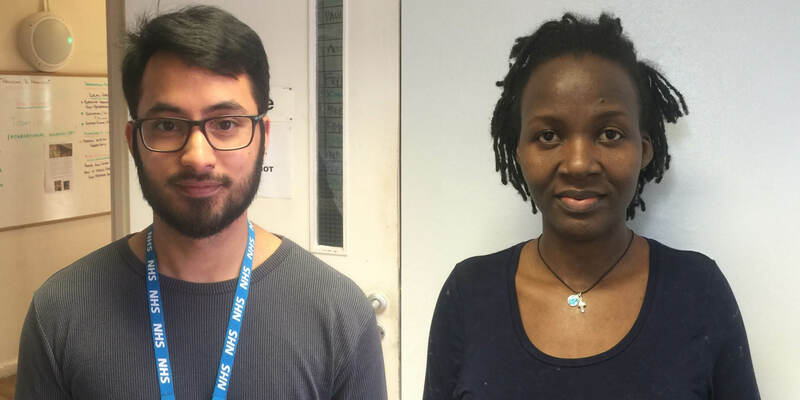 Over the last two years Mark Florida and Olivia Nabukenya have worked and trained across our divisions, as well attending Middlesex University and various placements outside the Trust, developing skills in all fields of nursing. The new Nursing Associate role is an addition to the nursing workforce, providing care and support for patients. The role, regulated by the Nursing and Midwifery Council, addresses a skills gap between health care assistants and registered nurses, allowing registered nurses to focus on more complex clinical duties.